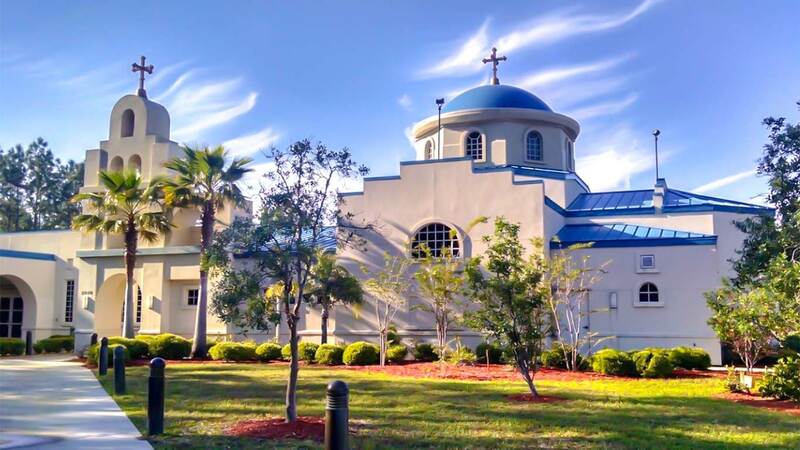 Welcome to Holy Trinity Greek Orthodox Church of Saint Augustine, Florida, in the nation’s oldest city. We are glad that you have found our site and hope that you will visit us in person in the future. Please use the links to learn about our faith, our parish, and our ministries. As we begin the 2019 year, please take a quick moment and review and complete your commitment to our spiritual home. Stewardship is believing in our Church and wanting to support and perpetuate its mission. The support that we pledge is utilized to help meet our parish's obligations, its programs and ministries. Wed., Apr. 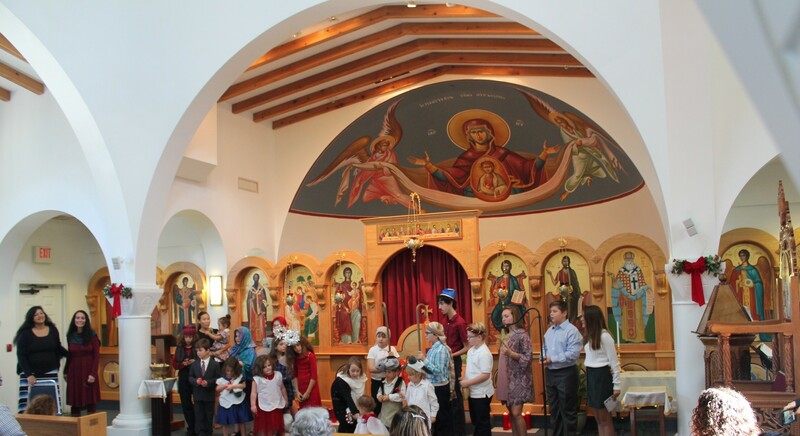 10: Pre-Sanctified Liturgy @ 5:30 p.m. Thurs., Apr. 11: Evening Meetings 6:30 p.m.
Fri., Apr. 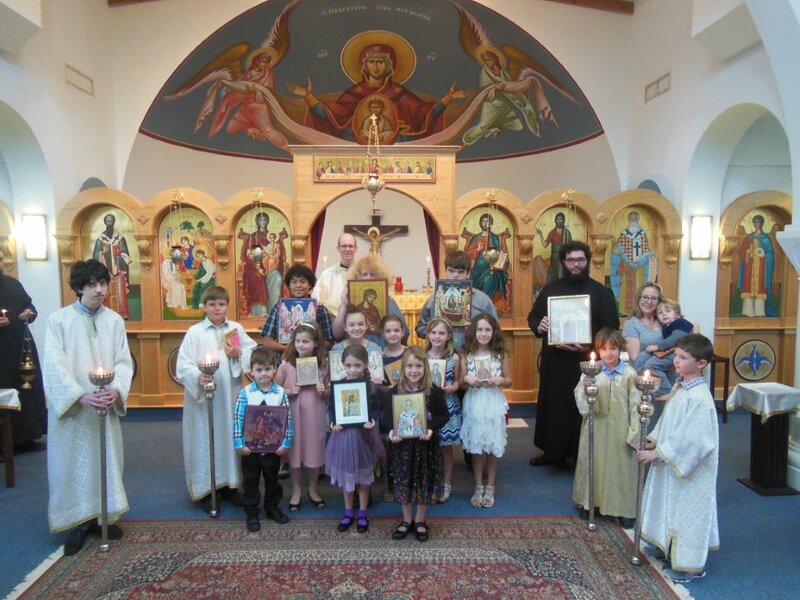 12: Akathist Hymn to the Theotokos @ 5:30 p.m. Sat., Apr. 13: Parish Retreat @ 10 a.m.- 1 p.m.
Wed., Apr. 17: Pre-Sanctified Liturgy @ 5:30 p.m. Sat., Apr. 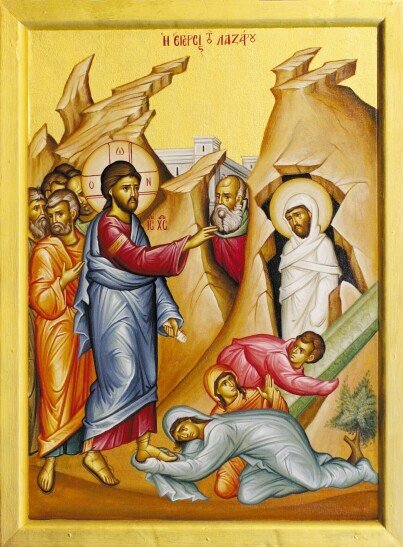 20: Lazarus Saturday — Orthros @ 9 a.m./Liturgy @ 10 a.m. Sun., Apr. 21: Palm Sunday — Orthros @ 9 a.m./Liturgy @ 10 a.m.
Sunday Evening Bridegroom Orthros (Nymphios) @ 6:00 p.m.
Holy Monday: Bridegroom Orthros (Nymphios) @ 6 p.m.
Holy Tuesday: Bridegroom Orthros (Nymphios) @ 6 p.m.
Holy Wednesday: Holy Unction Service @ 6 p.m.
Holy Thursday: 12 Passion Gospels @ 6 p.m.
Great and Holy Friday: Royal Hours @ 9 a.m.
Great and Holy Friday: Vespers @ 3 p.m.
Resurrectional Service of Great and Holy Pascha @ 11:30 p.m.